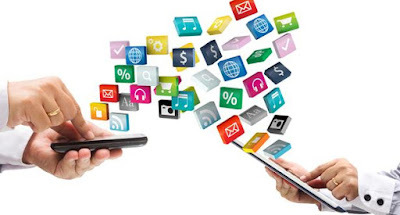 The value of mobile learning—Tutors who have used m-learning programs and techniques have made the following value statements in favor of m-learning. It is important to bring new technology into the classroom. 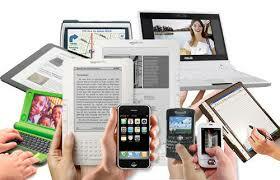 Devices used are more lightweight than books and PCs. Mobile learning can be used to diversify the types of learning activities students partake in (or a blended learning approach). Mobile learning supports the learning process rather than being integral to it. Mobile learning can be a useful add-on tool for students with special needs. However, for SMS and MMS this might be dependent on the students’ specific disabilities or difficulties involved. Mobile learning can be used as a ‘hook’ to re-engage disaffected youth. Accessibility and cost barriers for end users: Digital divide. Frequent changes in device models/technologies/functionality etc.